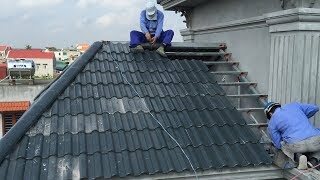 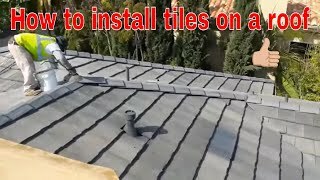 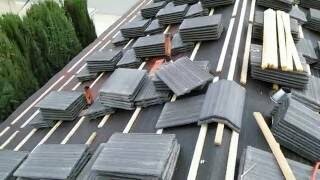 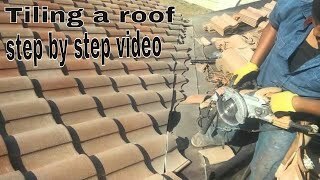 In this relatively brief video I tackle an 'S' tile roofing leak repair & take you through the step by step process of fixing a roof leak the way that I consider to be the right way. 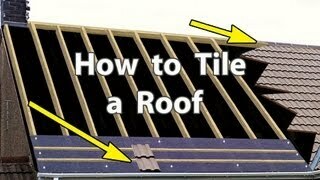 Along with methods I use I also give you the reasons why I consider it to be the right way. 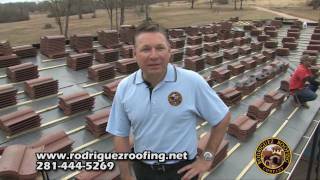 You can judge for yourself based on comparable results.